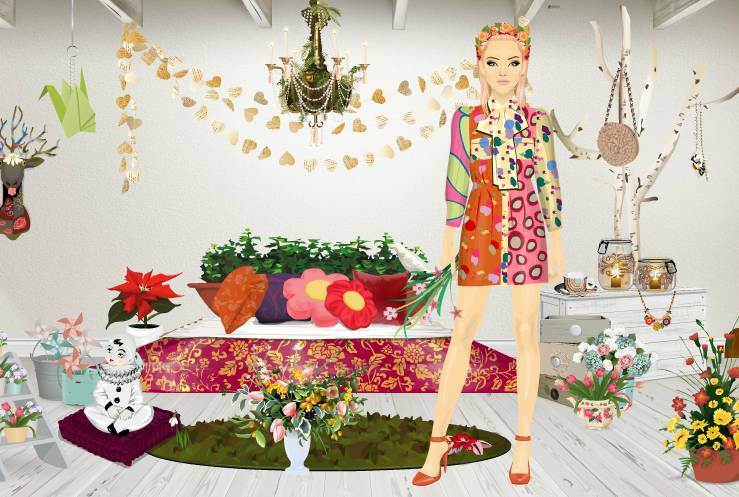 I'll admit, I have a few Stardoll obsessions. I mean, who can resist the lure of pretty pixels? So today I'll be sharing with you some of my obsessions, maybe it'll help you feel less guilty about yours! I have never done any ballet in my life, but some of the ballet themed items on Stardoll are so pretty! As many of you know, I'm constantly on the lookout for pretty new ballet shoes or a leotard or two, and I must say, my doll looks lovely in them. It's safe to say I'm not the biggest fan of the outdoors, but pixelated plants are so great! They add a natural touch to a room and unlike real plants, they don't come with bugs. Help! I keep buying fun and silly items I'll only wear once! It's great fun to dress up your doll all silly, perhaps you spotted my pirate outfit a little while ago? Take a break from your super stylish lives to have a little fun with your outfits. I hope you enjoyed this little peek into my obsessions, though I'm sure many of you knew of these already! 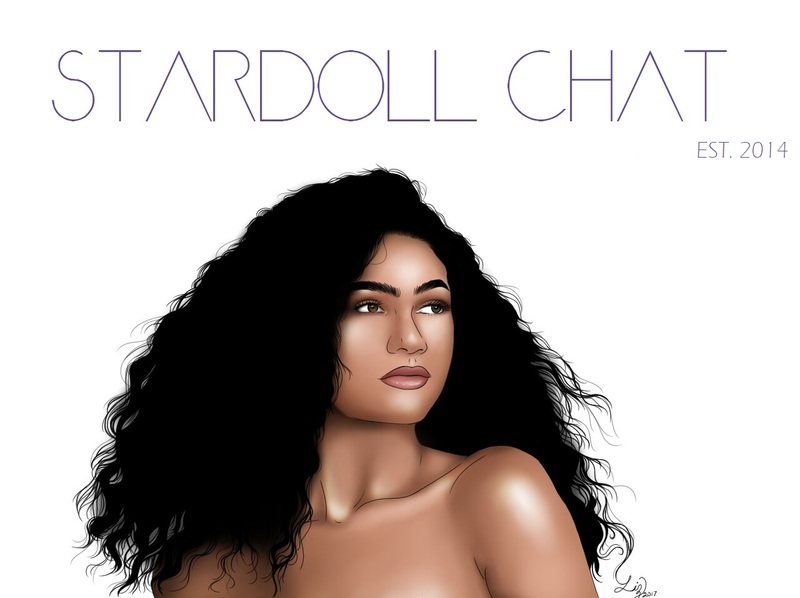 QOTD: What's your Stardoll obsession?